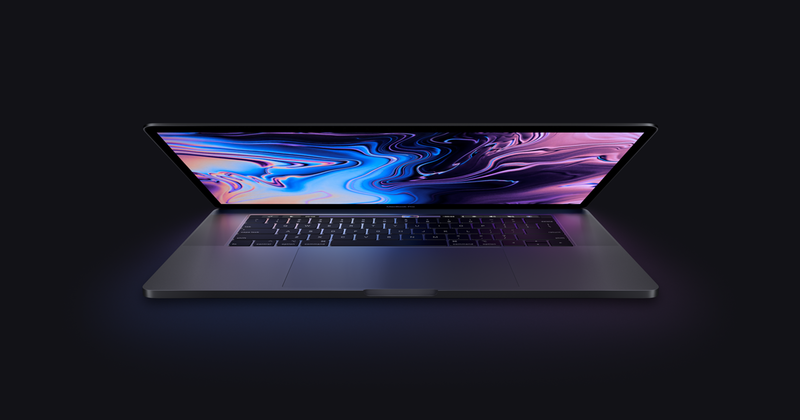 Apple is now offering the 15-inch MacBook Pros with AMD Radeon Pro Vega GPUs. These new graphics options purportedly deliver up to 60% faster graphics performance for the most demanding video editing, 3D design and more. The new configurations will be custom-order only from Apple's online and retail stores. The high-end 15-inch MacBook Pro can be custom configured with with Radeon Pro Vega 16 graphics for an additional $250 or Radeon Pro Vega 20 graphics for an additional $350. The Radeon Pro Vega cards come with 4 GB of HBM2 memory.